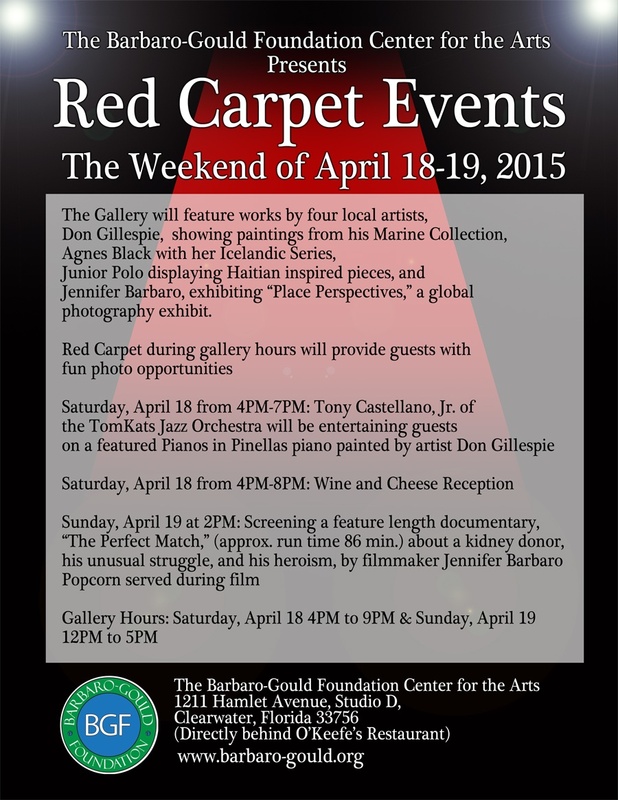 Art Show & Live Music April 18th | The Barbaro-Gould Foundation, Inc. 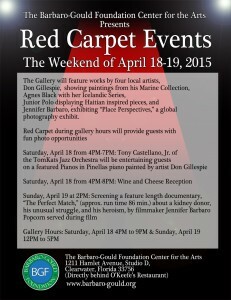 This entry was posted in Events and tagged Art, Exhibition, Gallery, Show by jbarbaro. Bookmark the permalink.